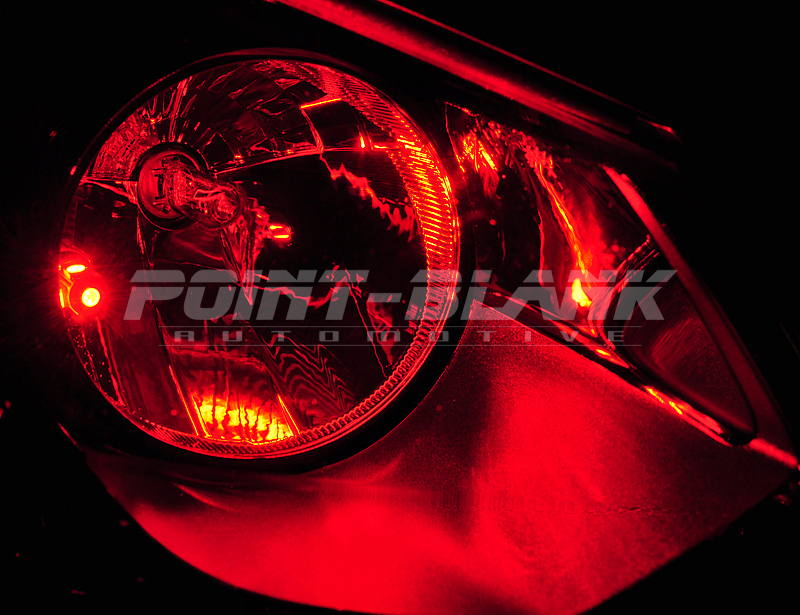 One pair of high quality T10 wedge style light bulbs, designed as a drop-in replacement for any T10 application, including parker lights, number plate lights, side indicator and boot lights. These T10 lights feature a 5 SMD LED design for around 270 degree light coverage and are noticeably brighter than ordinary T10 bulbs. They also run cooler in operation and generally have a longer lifespan. 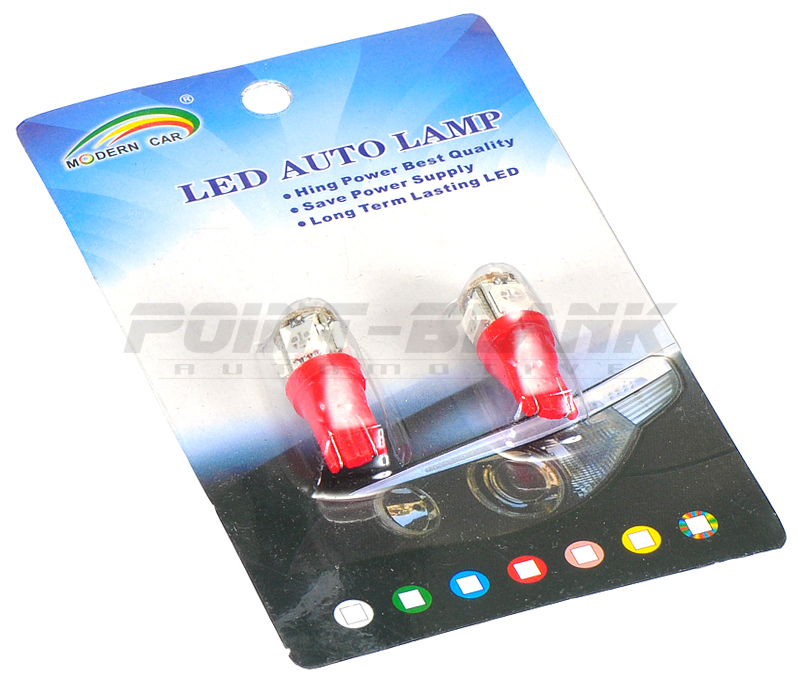 These T10 LED lights look great when used on a vehicle with factory or aftermarket HID headlights. Available in a range of colours including white, blue, red, yellow/orange, pink/violet and green.